The view from the apartment I rented in Bruges, via Airbnb. Letting out your second property as a holiday home (short-term let) can reap better financial rewards than a long-term let. It can, however, be more challenging to maintain, which is why it’s worth looking at services to help keep your holiday home occupied. Introducing Airbnb. Airbnb is a platform for individuals to let unoccupied living space and other short-term lodging to guests. Founded in 2008, it boasts more than 300,000 listings and has millions of users. I’m one of them. 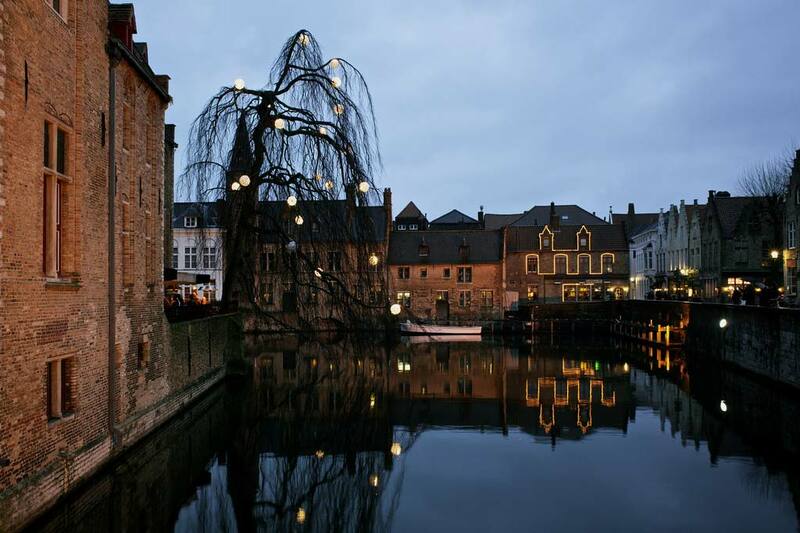 In fact, in February I used Airbnb to rent an apartment in Bruges, Belgium. Whilst holiday home lettings can be more financially lucrative, the commitment of constantly sourcing new tenants can often have landlords leaning towards longer lets. Airbnb boasts some impressive figures, though, reaching millions of people across 192 countries. Airbnb visualised their growth with an excellent infographic, which is worth looking at. If that doesn’t whet your appetite to start renting through Airbnb, perhaps it’s worth checking what your apartment is worth. If renting out a holiday home, you will need specialised cover. Brokers Direct offer low cost and comprehensive holiday home insurance, covering second homes in the UK.